295 North on Alta. Continue on Yellow Bluff. Right into Victoria Lakes. Follow Victoria Lakes to property on the right. Hello, I’m interested in 3366 Victoria Lakes Dr N and would like to take a look around. 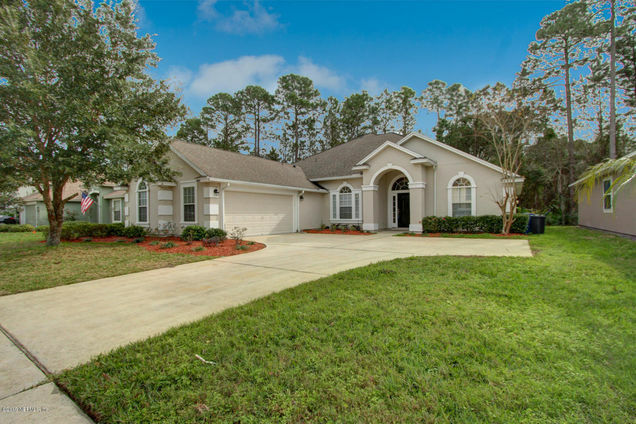 The details on 3366 Victoria Lakes Dr N: This house located in Northside, Jacksonville, FL 32226 is currently for sale for $285,000. 3366 Victoria Lakes Dr N is a 2,564 square foot house with 4 beds and 3.5 baths that has been on Estately for 8 days. 3366 Victoria Lakes Dr N is in the Northside neighborhood of Jacksonville. This house is in the attendance area of New Berlin Elementary School, First Coast High School, and Oceanway School. Listing Courtesy of: NEFMLS and ATLANTIC SHORES REALTY OF JACKSONVILLE LLC.